Cyborg #1 Review: Booyah! He finally gets a solo series! It was weird that 6 of the core 7 founding Justice League members had their own solo series but Cyborg didn’t. Well finally we’re here with Cyborg #1 and we get to see Cyborg in a non-team context which is interesting. 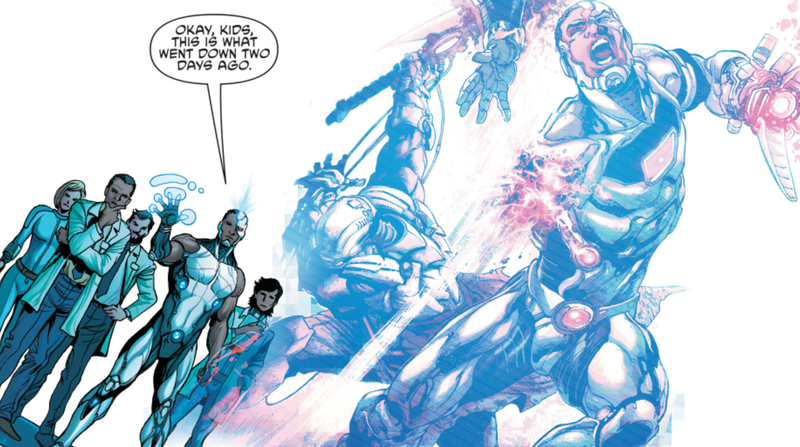 Cyborg #1 by writer David Walker with art by Ivan Reis and Joe Prado kicked off pretty strong. It’s great to finally have an ongoing series that solely focuses on Victor Stone. An integral part of the Cyborg character is his relationship with his father and how he deals with being more machine than man. The debut issue of Cyborg deals with that straight away. The core story picks up after what occurred in the sneak preview of Cyborg #1 where Cyborg died but was then mysteriously brought back to life and regenerated by his suit. So Silas Stone, who typically isn’t the best at paying attention to his son, finally has a reason to acknowledge him, as the technology incites his curiosity. But therein lies the problem. Does he care about his son Victor, or the technology of Cyborg? And it’s a real struggle for Victor to have a father who fails to show genuine love for him. Thankfully he has Sarah, who actually sees him for the human he is. So the comic raises an interesting conversation surrounding the dichotomy between man and machine. How is it that people are more interested in technology then their own sons? 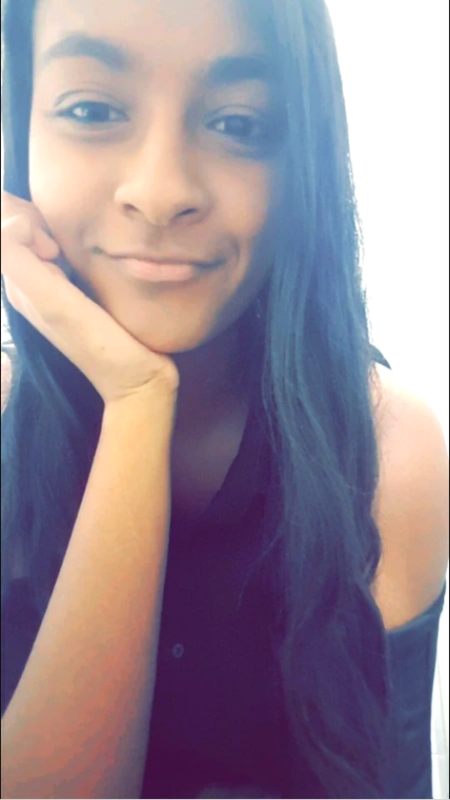 It’s an ever-growing divide we see in society today, as technology continues to overtake our lives, we lose genuine connections with other people. 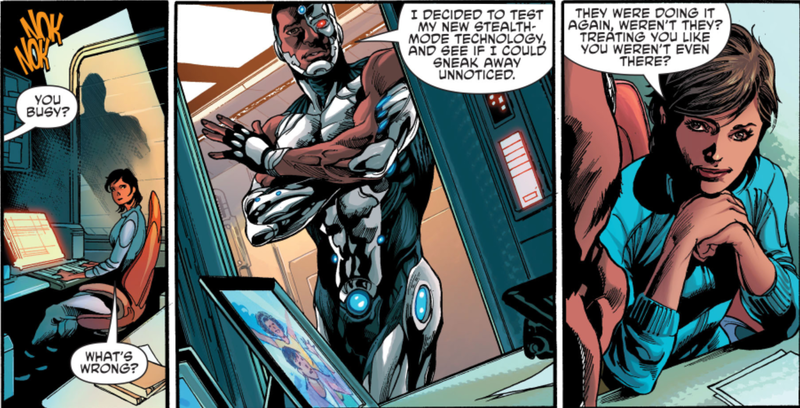 Cyborg #1 was really about fleshing out the struggles of Victor Stone. As he is more machine than man, Victor will do anything to keep his sense of humanity. 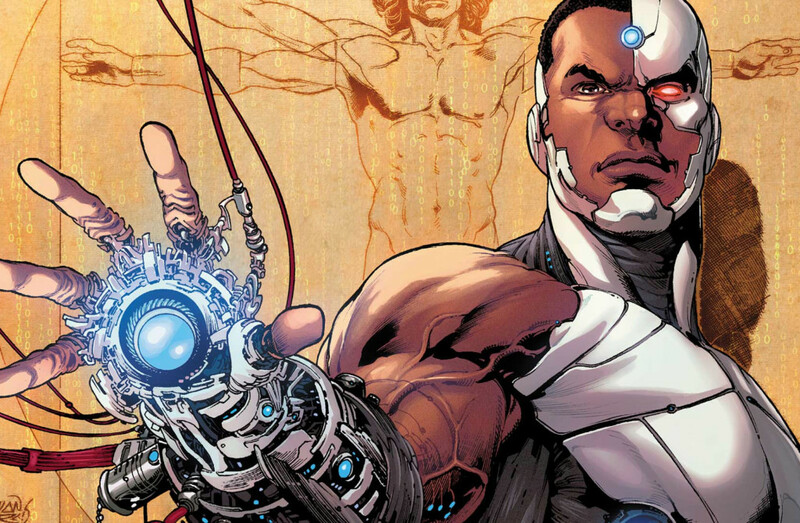 Unlike Batman, Superman and the other heroes of DC, Cyborg can’t take off his suit and just be Victor Stone. He can’t escape being Cyborg. Because the issue was very much character focused we don’t see Cyborg in action, but we are introduced to the larger threat, who we don’t know much about yet except that they are some alien species interested in specific technology. The writing and art are both great in Cyborg #1, what’s left to see is what the overarching story will be for this arc. Overall it was a solid debut issue, and what’s important is fleshing out his personality and exploring more of the man vs technology side of the character, which is what helps differentiate him from the other League members. Looking forward to more Cyborg action (will Walker take some inspiration from Teen Titans and have him say “Booyah” that is the question…) 7.8/10. Agreed!!! So excited for the rest of the series! I really wasn’t a fan of this character at first but I’m kind of starting to warm up to him. I’ll have to pick up this issue sometime. Yeah I think that with his own series they’ll be able to better flesh out his character. But definitely recommend picking the series up! Also kinda weird he looks almost like his original incarnation from the 1980s too.